HMA director and behaviour change expert Ken McMaster talks to me about motivation and change in the context of exercise. During the interview Ken discusses the specific types of things we can all do in order to turn a desire to exercise into a commitment to exercise. Also explored in depth are common barriers to making long term changes as well as strategies to deal with these barriers. Ken’s profile information and information about HMA has been included below. 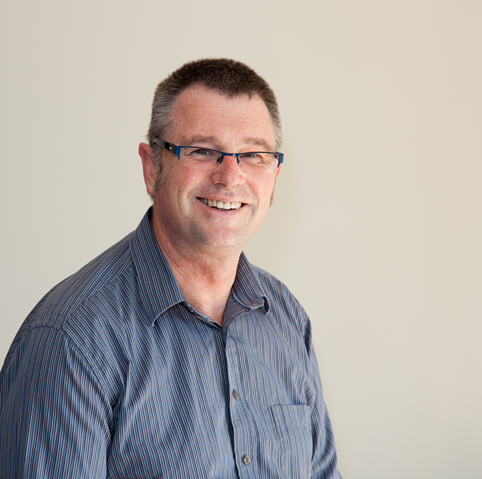 Ken McMaster (MSW Hons, CQSW, MANZASW) has a twenty-five year history working at the cutting edge of intervention work with men who are violent and who sexually abuse. He is known for his innovative practice ideas and the ability to translate theory into practice. He has held positions as a member and Chair of the Family Violence Advisory Committee/Te Rangai Whiriwhiri Tukinotanga a-Whanau. This committee was established to provide the Minister of Social Services and Employment with independent policy advice on matters related to government initiatives within the family violence arena. Ken was also a founding member of the National Network of Stopping Violence Services/Te Kupenga Whakaoti Mahi Putanga and is a past chair. Ken was responsible for the writing of the Respondent Programme Regulation for the Domestic Violence Act (1995). In addition, he has worked as a part-time lecturer in Social Work at Canterbury University and is now involved full-time with HMA as manager, writer of materials and principal trainer. Ken has published two books on Domestic Violence (A Private Affair, 1989, GP Books, Wellington and Feeling Angry, Playing Fair, Reed, 1998, Auckland). He has co-edited three books, one titled Innovative Approaches to Stopping Family Violence, (2003, Steele Roberts, Wellington). The second was co-edited with Leon Bakker, Will they do it again? Assessing and managing risk, (2006, HMA Books, Christchurch). 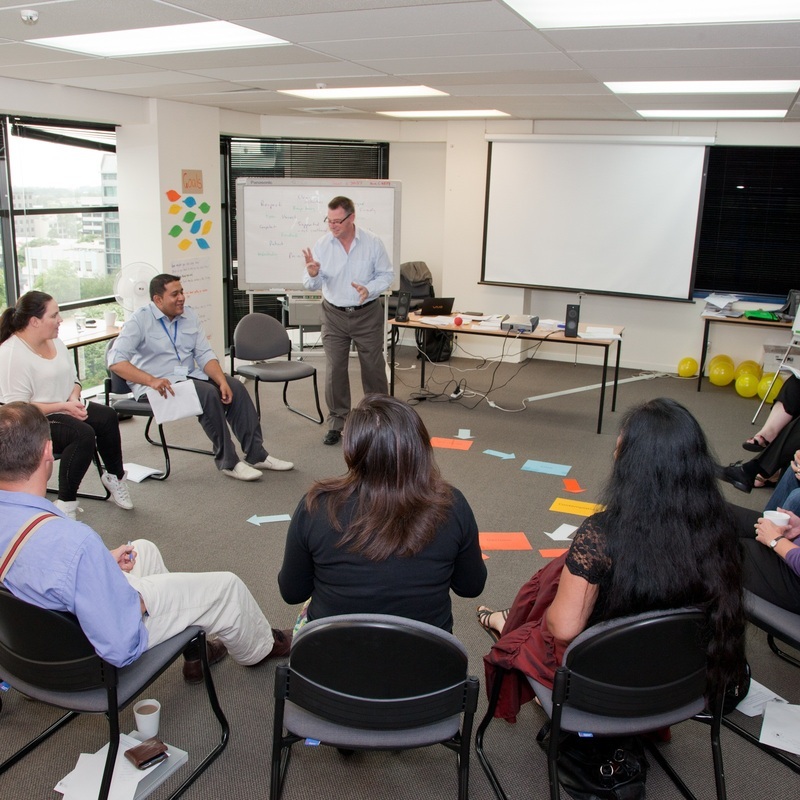 The third was co-edited with Dave Riley and released in May 2011, Effective Interventions with Offenders: Lessons Learned, (2011, Steele Roberts, Wellington). 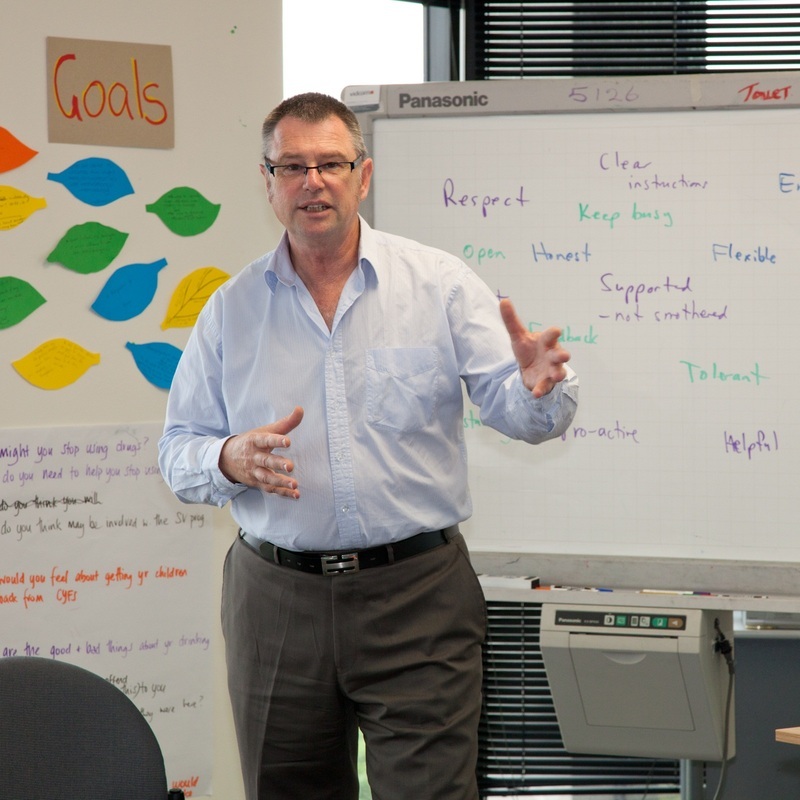 Ken regularly undertakes conference presentations and is well known in criminal justice circles both in Australia and New Zealand. He has had involvement in training probation officers dating back to 1985 and been involved in a number of aspects of Integrated Offender Management initiatives. Find out more about Ken and HMA via the HMA website. Details below.